The deal is estimated to be about Rs 2,500 crore and will be seen through by Amazon's investment arm. Amazon is all set to acquire a minority stake in Kishore Biyani-helmed Future Retail. Once the deal follows through, the e-commerce platform will have access to almost a third of the country's organised food and grocery market through the Big Bazaar and Nilgiris outlets. The deal is estimated to be about Rs 2,500 crore and will be seen through by Amazon's investment arm. 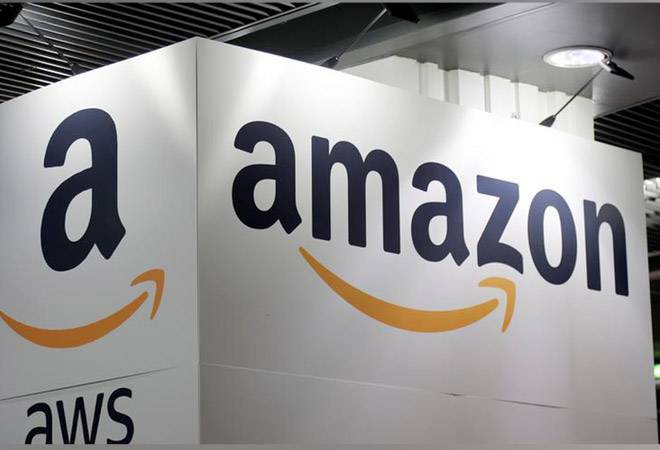 According to a report in The Economic Times, the deal will be finalised through the foreign portfolio investor (FPI) route and Amazon will buy 9.5% stake in Future Retail. The term sheet has already been signed. The deal will be announced after the board approval on November 14. Future Retail has more than 1,000 offline stores across India. As mentioned in the report, both Amazon and Future Retail declined to comment. The alliance began to take shape in January this year when Kishore Biyani met Jeff Bezos at the company's Seattle headquarters, following which a series of meetings took place in India and in the US. While India allows 51% overseas investment in multi-brand retail, Amazon decided to follow this deal with its arm registered as FPI. It picked up a 5% stake in Shoppers Stop last year in a similar manner. An FPI can acquire less than 10% as a single firm in an Indian company. Amazon had also acquired a stake in Aditya Birla Retail's More supermarkets about two months ago, along with investors Samara Capital. Along with its acquisitions, Amazon has also received government's approval for its proposed $500 million entry into the food segment and is focusing on Amazon Pantry and Amazon Now initiatives. Biyani, a formidable player, has acquired more than seven supermarket chains in the past six years. The result is a retail space present across 340 cities, something only Reliance Retail can match. Food and grocery segment is expected to become India's fastest-growing retail segment, contributing to 12.5% of all online retail sales. E-commerce players like Flipkart and Amazon are ramping up their food and grocery services to stay ahead in the competition.